 Mob Telecom - O Dom de Conectar - Забули пароль? Copyright © 2019 Mob Telecom - O Dom de Conectar. All Rights Reserved.